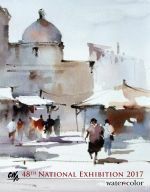 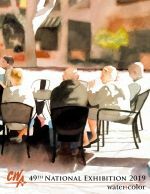 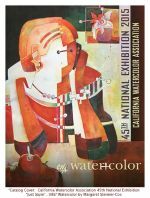 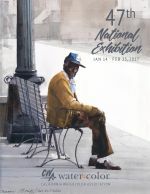 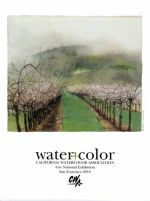 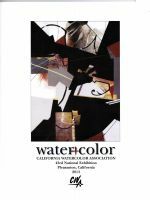 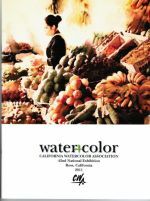 The 49th National Exhibition Catalog is $19.00 including tax and shipping. 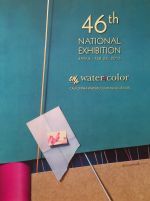 Catalogs for past Exhibitions sell for $8.00 including tax and shipping. 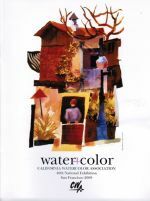 Proceeds from the sale of these catalogs will go to our National Exhibition fund.